Tagged under Rumiko Takahashi, Series. The series is now 20 years old and many of the jokes make use of Japanese cultural references. This does not mean it isn't funny, it just means some may not understand the humor behind the joke. You know the saying a joke isn't funny if you have to explain it. Because of this some knowlege of Japanese culture may be needed to fully apreciate the humor. Although that does not mean there aren't any jokes that aren't universal. Every once in a while a joke anyone can laugh at will leap out at you, you just have to pay attention to see it when they come along. As far as originality goes, because of it's age. It is by far one of the most orginal anime out there. Being Rumiko Takahashi's first also helps as well. 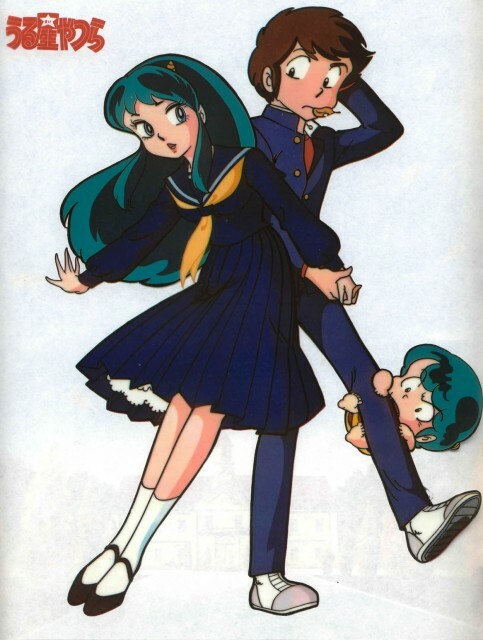 If you look you should see the resemblence Shampoo of Ranma 1/2 has with Lum.